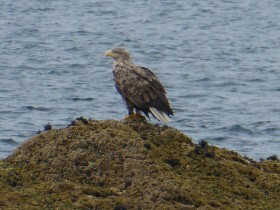 The Isle of Mull offers some of the best opportunities to view these birds in the country. Throughout the island, White-tailed Eagles share their coastal and mountain domains with the highest density of breeding Golden Eagles found anywhere in Europe, as well as an assortment of other birds of prey, including Hen Harrier. 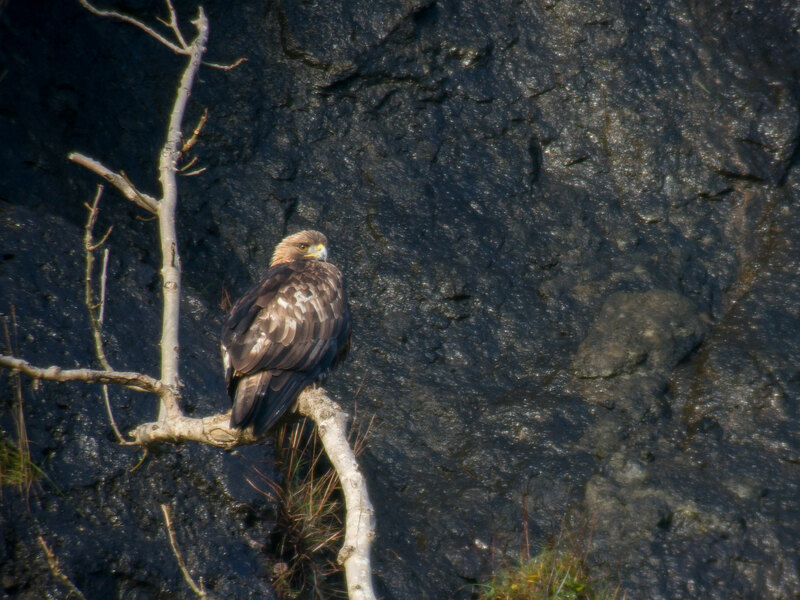 Golden Eagles and White-tailed Eagles are Schedule 1 species and are afforded maximum protection under the Wildlife and Countryside Act 1981, as amended in the Nature Conservation (Scotland) Act 2004. The Mull Magic Eagle Walk promotes the observation of these birds in an ethically responsible manner, where the welfare of wildlife on the Isle of Mull is foremost. 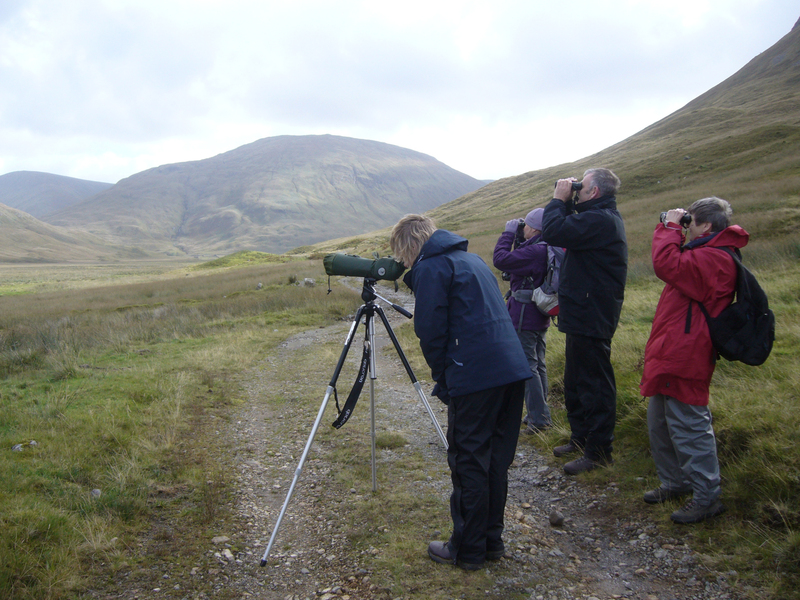 Please note that these birds will be viewed from a safe and legal distance. Whilst you are welcome to bring along your cameras on any Mull Magic walks, this is not a photography trip and you are unlikely to get close up shots of the eagles.